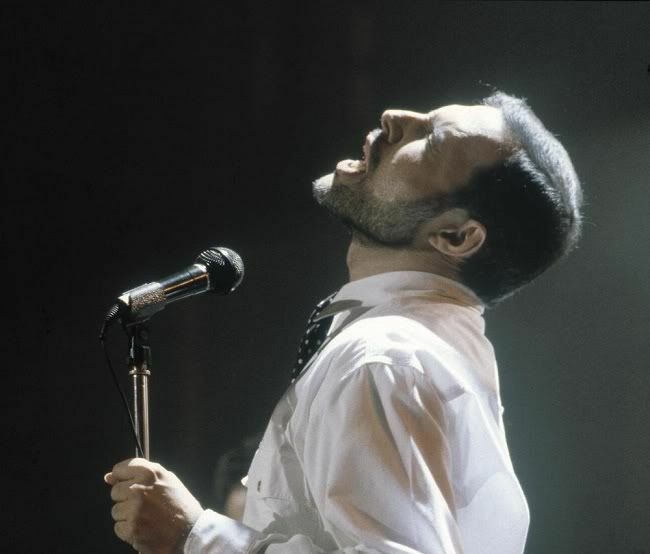 I still love you, Freddie. Last edited by Lily of the Valley on Sat Nov 24, 2012 6:26 pm, edited 6 times in total. 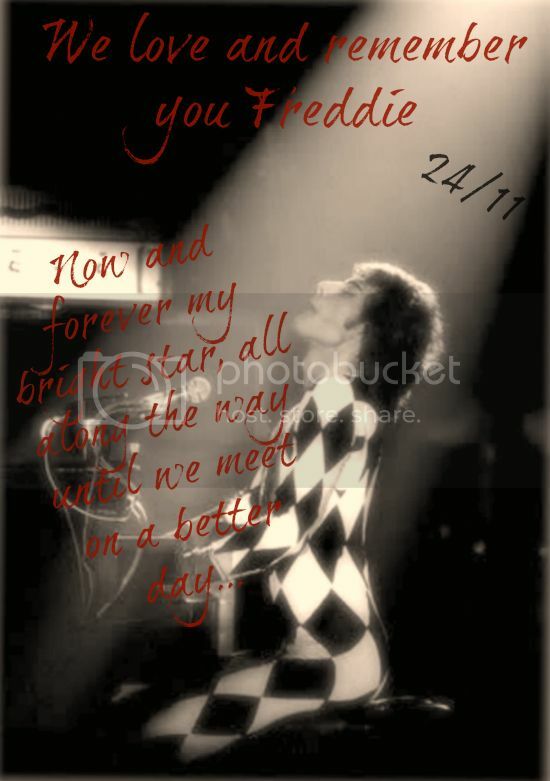 I made a video for today, forever in my heart!! Me too, I have it framed on my wall!! 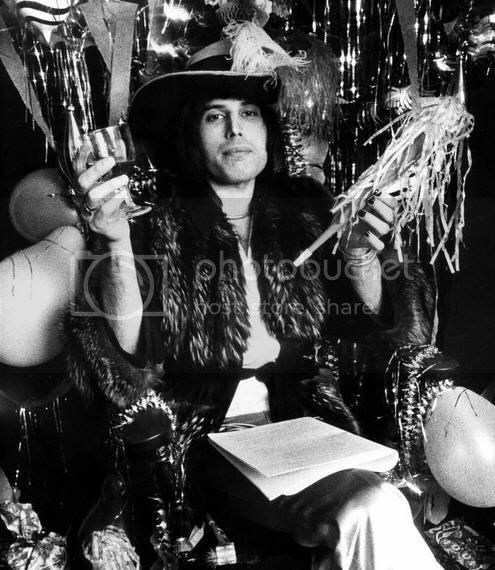 Freddie wishes all you darlings a Happy New Year!! 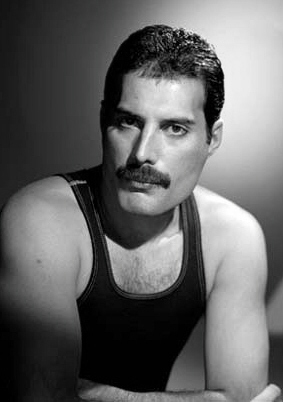 FreddiesShootingStar wrote: Freddie wishes all you darlings a Happy New Year!! Never seen that one before!! 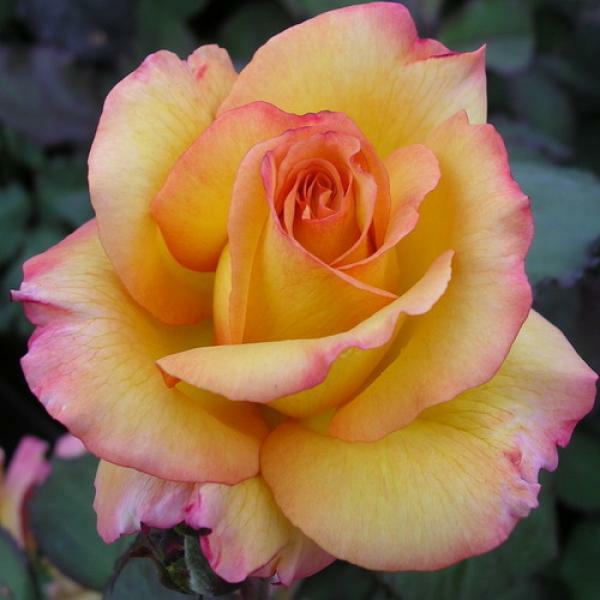 Last edited by scorpions on Thu Feb 06, 2014 11:53 am, edited 1 time in total.